I often take time to thank God for the gifts God has given me, and try to find ways to share those gifts with others. I thank God for the gifts of time, talent, and treasure. I then try to share those gifts. 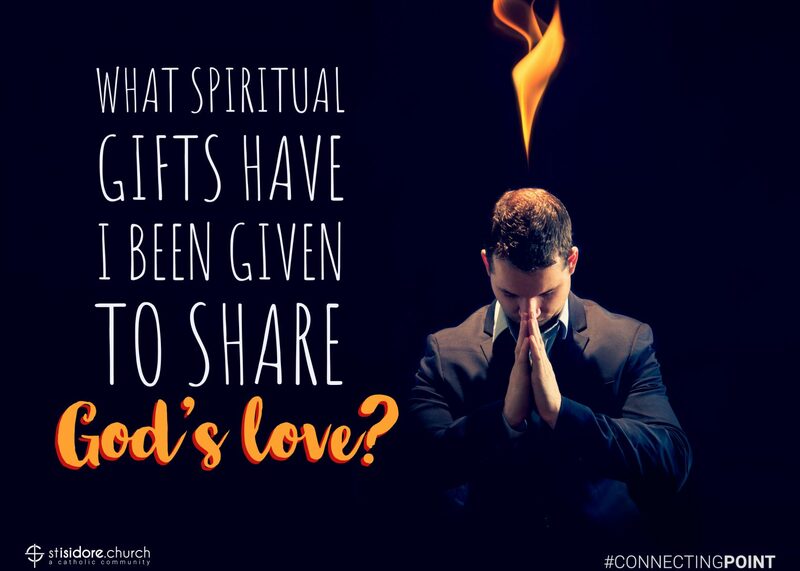 Yet, I often seem to overlook the most valuable gifts God has given me: my spiritual gifts. We are told in our reading from I Corinthians today that love is the greatest spiritual gift. God’s love is a gift we all have received, and we are called to share that gift with others. Other spiritual gifts would include compassion, gentleness, mercy, peace, fortitude, wisdom, and patience. These gifts have been given to each one of us in varying degrees: some of us have more patience or peacefulness than others. Many of the “elders” of our parish community have the gift wisdom of which we are much in need. I believe that small children often learn to be gentle and patient through the way their grandparents are gentle and patient with them. This is just one way in which the grandparents among us can share their spiritual gifts. God has given each of us differing spiritual gifts. Let’s take some time this week to name the specific spiritual gifts God has given us, and then find ways to share those gifts. Imagine how on fire our parish would be if we all recognized and shared our spiritual gifts!